Every business owner knows that word-of-mouth advertising generates the best client leads apart from any other form of B2B marketing. Social media is the internet version of word-of-mouth advertising. Social sites such as Twitter and Facebook can instantly spread the word about a new product or share a customer experience, all with the touch of a button. 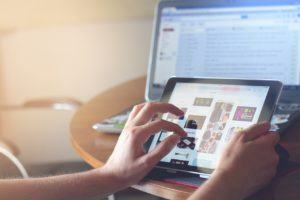 Because you want that exposure, social media marketing should play an important role in every company’s online strategy. Yes, B2B social media marketing requires some effort, and no, it’s not the best marketing tool for all businesses. But, for some, it is an excellent way to foster brand recognition and generate new leads. The two primary benefits of leveraging your social media accounts are brand awareness and what we will call “soft call-to-actions”. “49% say it is “very effective” in increasing brand or product awareness.” – Marketing Sherpa. Soft call-to-actions are the micro-steps your clients make along their buyer journey. This soft call-to-action could be leaving feedback, registering for a webinar, voting, downloading, or other non-sales related actions. So, what about the secondary benefits? Many of them are just as valuable to the growth of your business as brand awareness. One of the key advantages of using social media is the ability to identify your client base. A little research goes a long way and going through tweets and Facebook updates can you insight into your ideal customer. This is useful for helping your company formulate marketing strategies. Social media eases the process of providing and receiving feedback from the public. If your customers have concerns or problems with what your business offers, they can let you know in a timely manner. You should encourage feedback and use your platforms to assure their customers that you value their input. 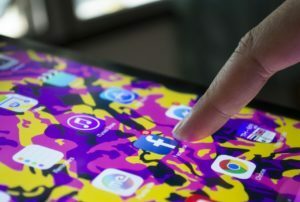 If your competitors are using their social media accounts for marketing, then you can gain insight into the digital marketing strategies they have in place. Are they running a holiday special? How do their followers compare to yours? Are they drawing from a different demographic? Advertising on Facebook can prove quite profitable. The cost of the ads is low compared to Google AdWords and you have the ability to target specific groups. You can use social media creatively to instigate those “touches” that bring brand recognition. 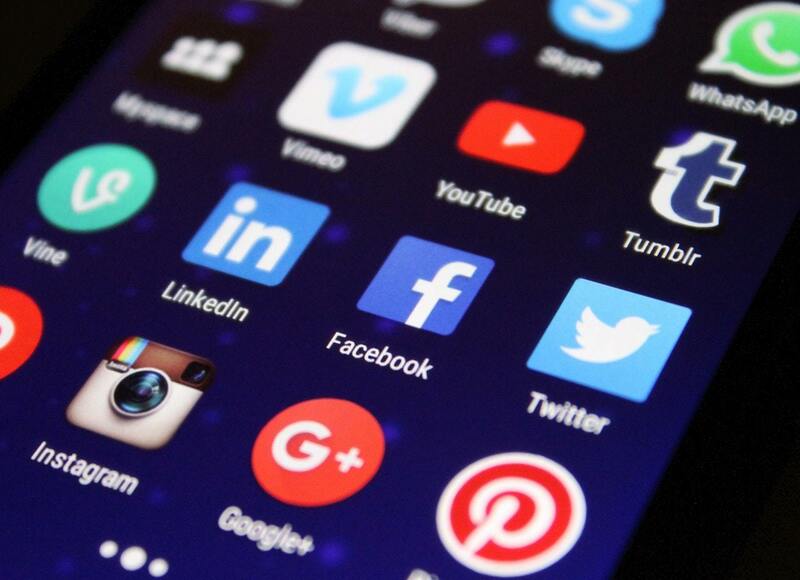 If your company does not have much of a social media presence you may not know where to start. The first thing to remember is that most social media activity is done on mobile devices. Make sure that your posts look good on mobile devices to make it easy for your viewers to engage. Outside of that, consider your audience. If you are a B2B company, then LinkedIn might be the best B2B marketing platform for your business. If you sell products that photograph beautifully, consider Instagram. Facebook is a must for almost all businesses and Twitter is good if you have constant updates or a high-profile personality endorsing your product. Once you know where you want to post, then you need to decide how often and what type of content to share. The key is consistency. If you can commit to posting once a week, then that will be better than posting every day for a week and then not again for another month. Vary your content. Share company news and industry-specific information. Promote specials and by all means, toot your own horn from time to time. You can also encourage engagement with polls and open-ended questions. Remember that the goal of social media is brand awareness and micro-commitments. Every time a person engages in even a small way, they move further down your marketing funnel. 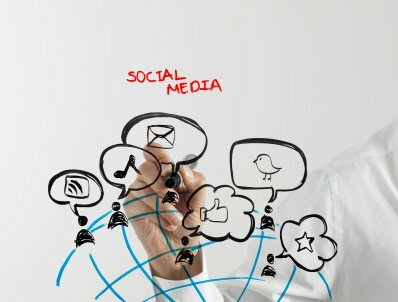 Should you hire a social media expert? We suggest identifying and quantifying social media opportunities before making a decision to invest time and resources. 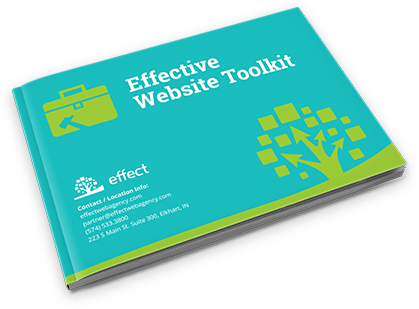 The Social Media Director at Effect Web Agency can help you identify viable options, your potential ROI, and create a plan for your social media outreach. The depth and breadth of that plan depend on your goals, your budget, and how much time is available for your social media campaign. Contact Effect Web Agency and get more insight into how social media and other marketing programs can grow your business. Why Was My Site Moved to the Google Mobile-First Indexing?